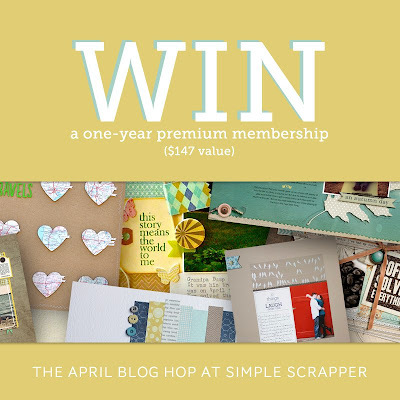 Welcome to the April Simple Scrapper Blog Hop! I am so glad you are here! You should have came here from Van Nguyen's blog - or you can head to the beginning of the hop by going to Jennifer's blog! If you are a regular reader of my blog (and you should be, LOL!) you'll know that this past month has been crazy busy. Between the Easter holiday and Spring Break, I haven't had much time to Scrapbook. 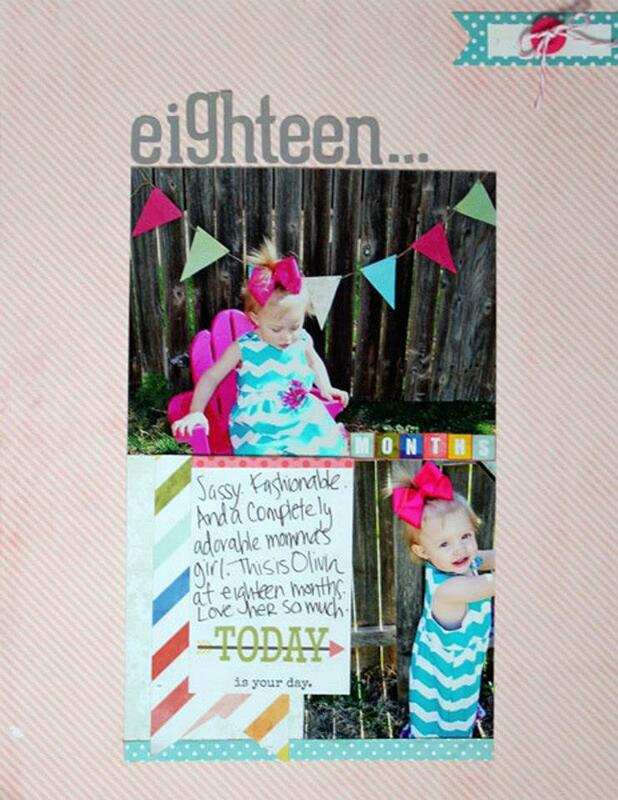 And the templates from Simple Scrapper came to the rescue! I absolutely love the Simple Scrapper templates takes all the headache out of scrapping! My first layout uses some cute photos of Olivia. Her momma is kind enough to let me use any photos of her that I would like - and well - these photos of Olivia are adorable. I chose to use a simple design for this page to help highlight the photos themselves. They were bright, Springy colors in her outfit as well as the banner so I kept everything relatively neutral. For my next layout, I focused on a story I wanted to tell of my grandmother and I. Using a Story Started from Simple Scrapper + a new template from the month, I was able to capture my thoughts onto my page in record time. 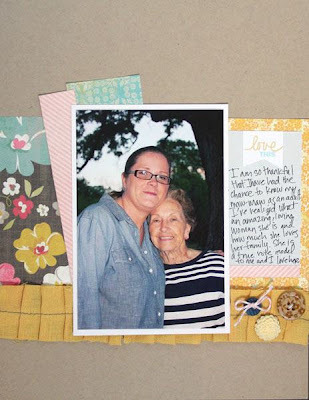 This layout has a photo of my Maw Maw and I. Seriously, this woman is amazing. I haven't always appreciated what a wonderful woman she is....but wow. She is the rock of our family and I am so honored to be able to know and love her as an adult. She is well into her eighties now and while her memory is starting to fail, she is in relatively good health. So, so blessed. Use the Rafflecopter widget below to enter a giveaway for a one-year premium membership at Simple Scrapper. There are three ways to enter and three winners will be selected. To be eligible, you must enter by 11:59pm CDT on Friday, April 5. 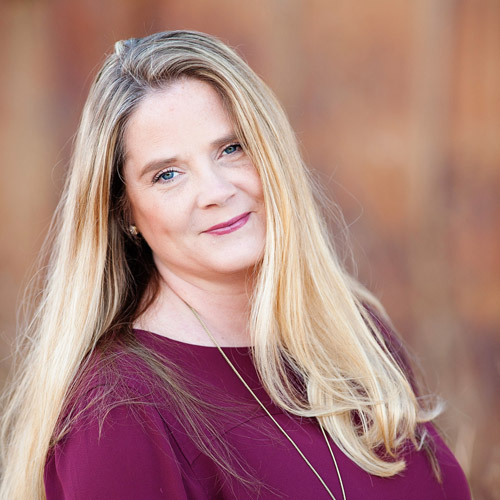 Your next stop of the hop is Celeste Smith's blog. How wonderful that you got your thoughts down about your grandma!